As an offshore software development provider, BIPSV mainly focus on application that can be easily customized for wide-range demand of our clients. First of all our team will examines and learn about your current circumstance and problems. We will analysis to ensure the compatibility between existing system and new application, it also helps our clients optimize time ,save costs and minimize the possibility of incidence. After that the application will be designed, developed, tested and deployed to fully satisfy your expectations. From web to mobile application development, adding up with support from our most talented engineer from Japan, we always innovate to bring you the best quality of service and with high competitive prices. 2. Web based application using PHP, Java. ASP.net, HTML5…. 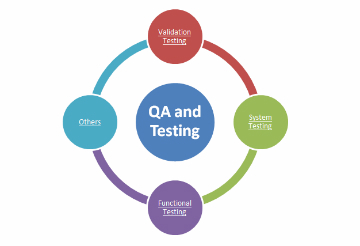 BIPSV provides software testing and quality assurance services that would help your organize archive the targeted quality, with our engineer who have been working and training in Japan, combine with our latest technology we can provide almost things to your QA and testing demand, we have experiences on comprehensive project and particular testing service such as web, software, mobile platform, and offshore services it does not matter how complicated it is. Until now we are proud to tell you that we can handle almost of project. Since our ablishment we have been through a lot of web-base project for several corporations not only for casual site but also embedded system with complex functionalities and most of them were written in Japanese with high performance requested. 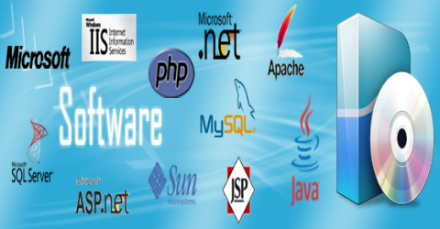 With our latest technologies using - ASP.net, PHP, HTML5…. addition with time optimization and cost effective, our web development services will fully satisfy your business requirement. 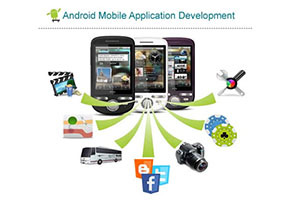 We BIP SYSTEMS VIETNAM have been working on Android platform development. After gathering experience and knowledge until now we are able to build you Android app that strictly meet your business requirement No matter what the platform is , Android phone or tablet .with the seamless quality and customer oriented. If you are not sure about the Android app that you want to build, feel free to let us know and our team would love to consult you until you satisfied, with the platform that we are proficient at, we’ll be able to help you decide how to take the best advantage of it. 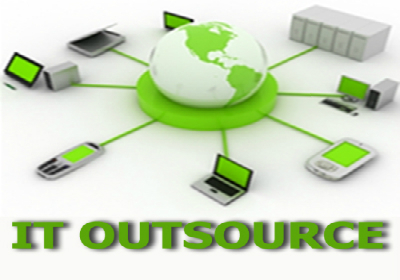 Our services will bring you to the most cutting edge technology and quality. Whether you need Android designers, developers, or an Android consultant, we are here to help you. We‘ve known that Apple has built an unique environments with a huge amount of applications which appear in every aspect of our life. 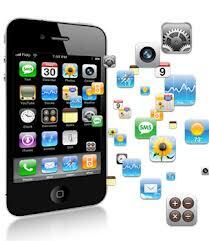 seize this opportunity BIP System Vietnam has been building application for iPhone and iPad from very beginning time, with experience we gain so far BIPSV was capable to work on the most complicated and sophisticated project and of course we guarantee to offer the most competitive prices and quality application. The Website that contains online sales and products, there is a need to update the information and content of product images and about product information at any time. 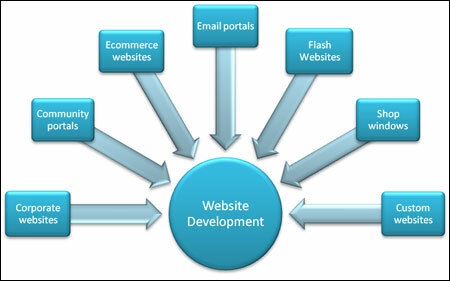 However the owner of Website does not qualify to request an update of the Website to Web developer frequently. Even without knowledge of Web coding professional, owner of Website must be able to perform on their own update, add and delete of the products. 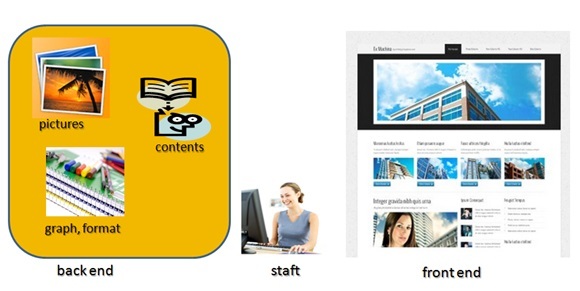 It is said CMS (Contents management system) that is to achieve those functions. We can provide this system to our customer. This CMS is easy web management system from (back-end) screen that your staff will be able to update, add and delete your Website contents at any time. Open source CMS such as Joomla!, Drupal, WordPress... are used as a CMS with existing many Website. We also develop RYO full custom system that can respond to severe customer request such as security and ease of use.